We analyzed over 25 places in Mississippi to identify the ones that offer the most to retirees. Editor’s Note: Data has been updated for 2019. 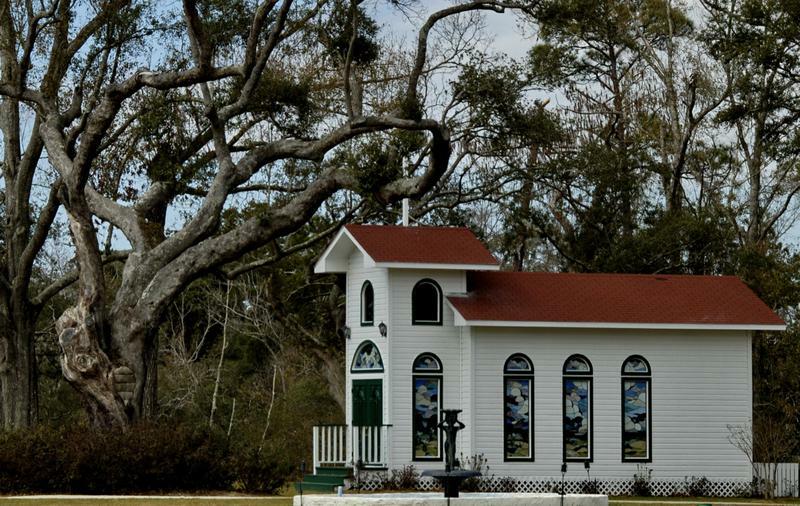 This is our fourth time ranking the best places to retire in Mississippi. But not not everyone wants to spend their golden years in Florida; some of us want to stay close to friends and family and within the great state of Mississippi. Where exactly in Mississippi is the best place to retire? Well, there’s only one place to go for the answer — data — which returns Brandon as the best place to hang up your cleats. To that end, we have tried to identify the places in Mississippi that are safe, affordable, and have plenty of things to keep you busy well into retirement. What did we find after pouring through all the data? Let’s just say we hope folks in Brandon don’t mind us spreading the word. Why did Brandon take the top spot? And where are Jackson and Gulfport? To create our list of the best places in Mississippi to retire, we first used Census data to find all places in the Magnolia State — 362 cities and towns. We then narrowed it down to places with at least 10,000 people that weren’t townships. This left us with 25 places from across the state. We then ranked each of these places for each criteria from one to 25, with the lowest number being the best. Finally, we took the average rank across these criteria. The place, in this case Brandon, with the lowest average rank was crowned the best of the best, a place for you to start your second careers. Brandon is a city in Rankin County, Mississippi. The population was 21,705 at the 2010 census. It is the county seat of Rankin County. 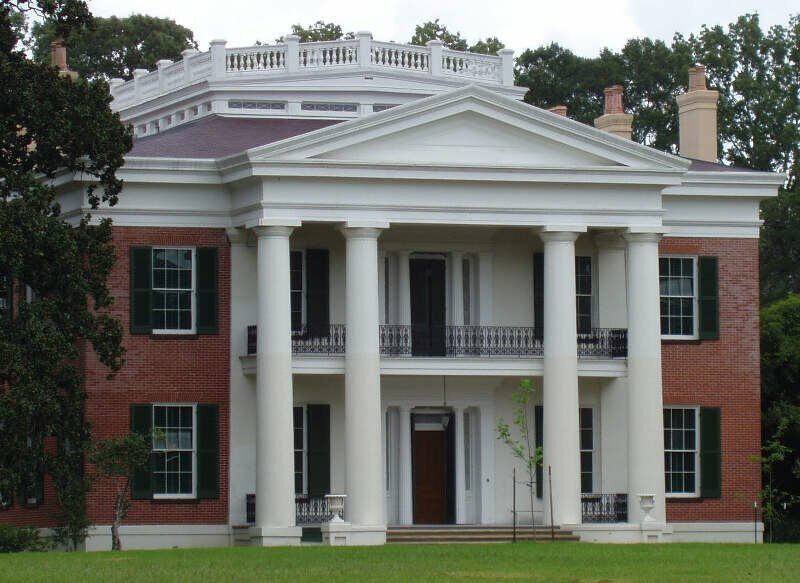 Brandon is part of the Jackson Metropolitan Statistical Area and located east of the state capital. 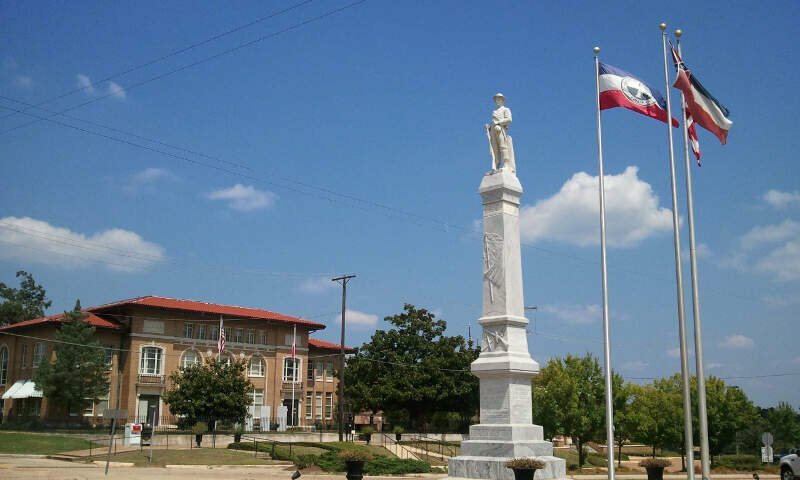 Hernando is a city in and the county seat of DeSoto County, which is on the northwest border of Mississippi, United States. The population was 14,090 at the 2010 census, up from 6,812 in 2000. DeSoto County is the second-most-populous county in the Memphis metropolitan area. 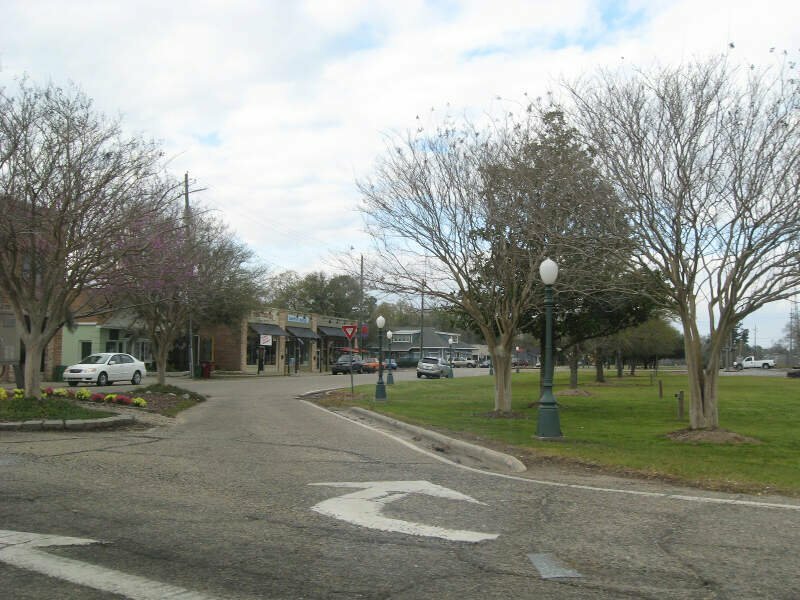 Picayune is the largest city in Pearl River County, Mississippi. The population was 10,878 at the 2010 census. 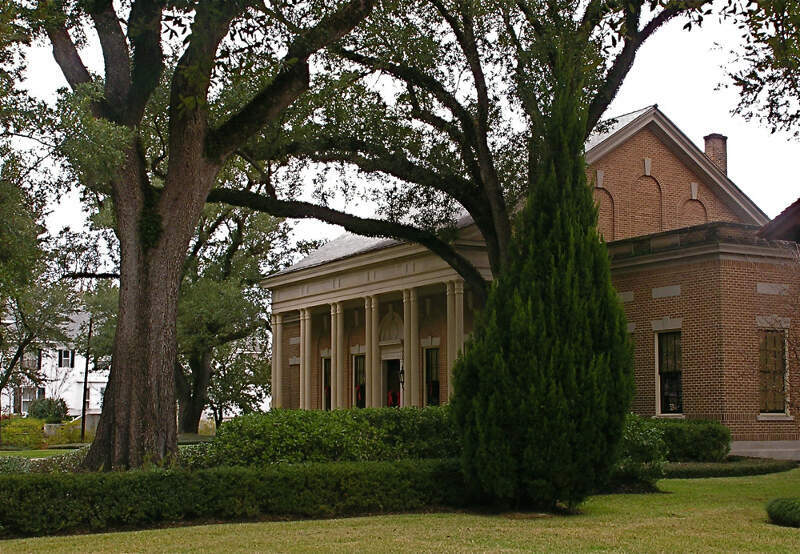 Picayune was added to the New Orleans metropolitan area in 2014, however it remains its own town respectively. 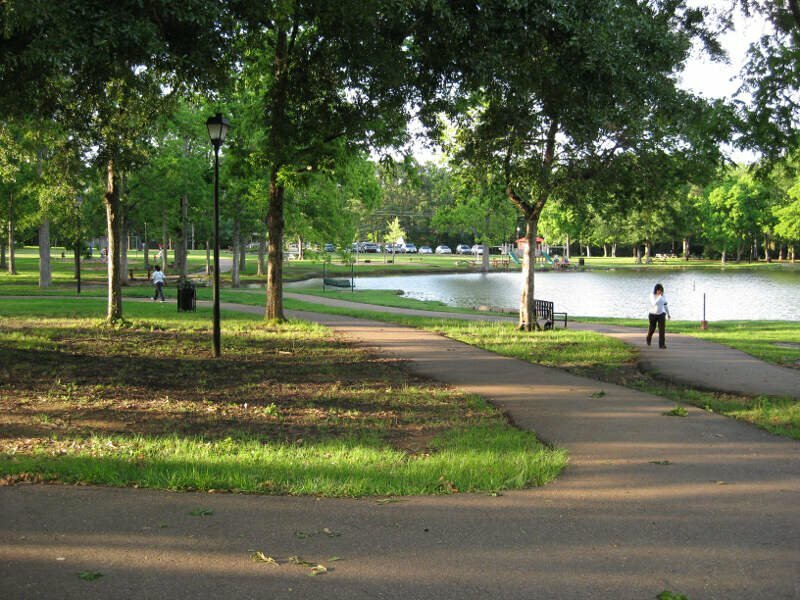 The city is located approximately 45 miles from New Orleans, Hattiesburg and Gulfport-Biloxi. The Stennis Space Center is 10 miles away. Growing up here I found out how important family is no matter the good or bad that can happen between them. What stood out to me in Picayune was the involment the community was to all the kids and teenagers. No matter if you were from there or not you would still be protected by the elders. I miss the good ole days. Laurel is a city in and the second county seat of Jones County, Mississippi, United States. 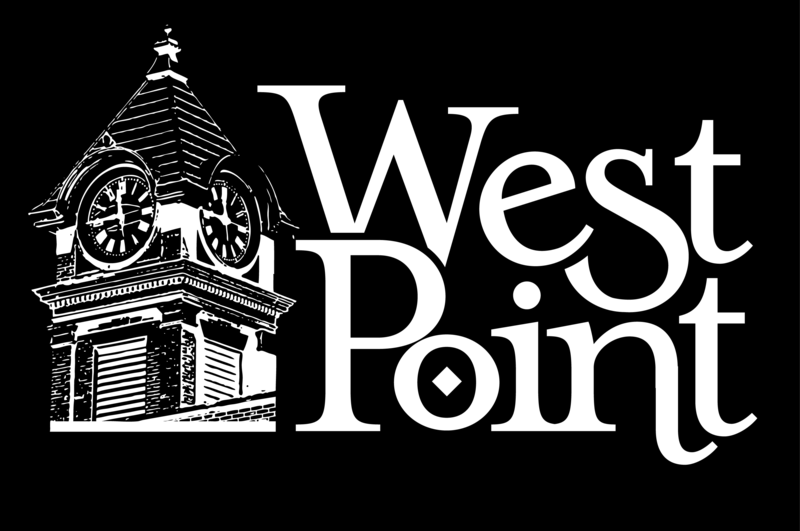 As of the 2010 census, the city had a total population of 18,548. 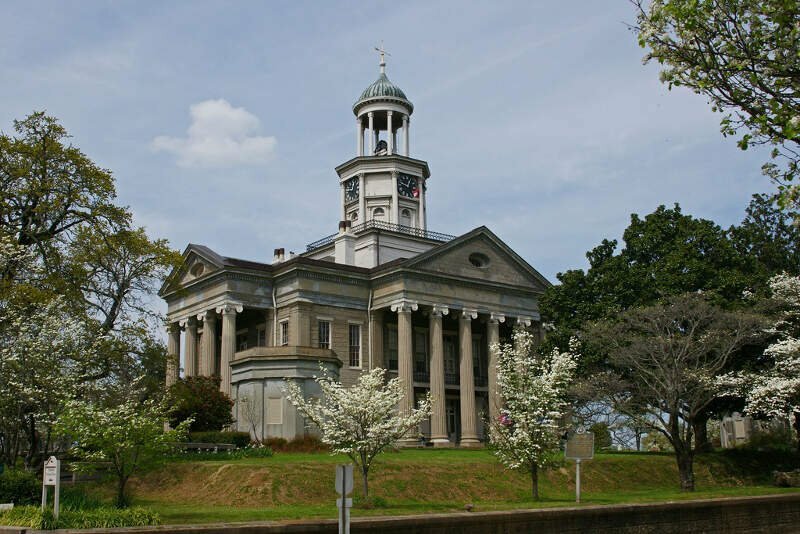 It is located northeast of Ellisville, the first county seat, which contains the first county courthouse. 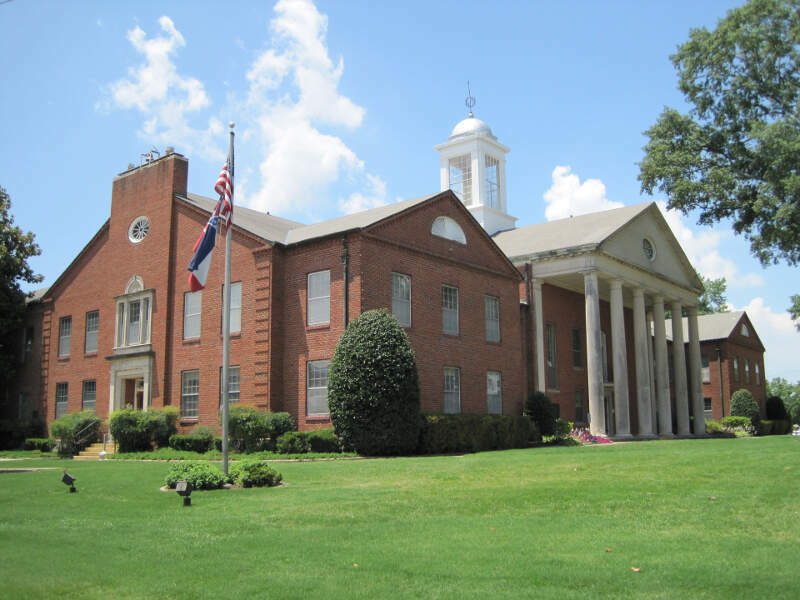 Laurel has the second county courthouse, as there are two judicial districts in Jones County. Long Beach is a city located in Harrison County, Mississippi, United States. It is part of the Gulfport-Biloxi Metropolitan Statistical Area. As of the 2010 census, the city had a population of 14,792. Vicksburg is the only city and county seat of Warren County, Mississippi, United States. It is located 234 miles northwest of New Orleans on the Mississippi and Yazoo rivers, and 40 miles due west of Jackson, the state capital. It is located on the Mississippi River across from the state of Louisiana. As a one-time resident of Vicksburg, it was a quaint, quiet town rich in culture…and crime was present, yet I just feel you missed again. Petal is a city in Forrest County, Mississippi, along the Leaf River. 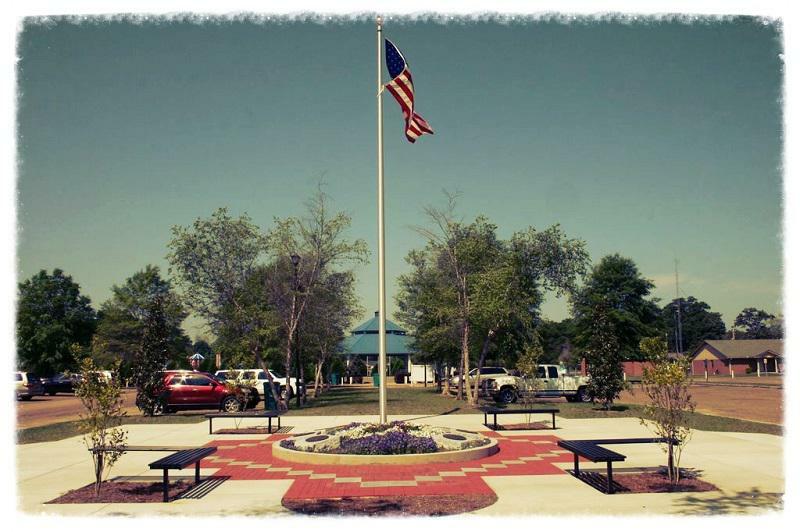 It is part of the Hattiesburg, Mississippi Metropolitan Statistical Area. The population was 10,454 in the 2010 census. So there you have it, the best place to retire in Mississippi goes to Brandon.